Kurobe river passes in front of Enraku ryokan and a beautiful big canyon. Enraku is located within this great landscape and elegance. It is one of the most attractive things about staying in of Unatzuki in Toyama. Unatzuki hot spring has some of the clearest of water in Japan. The hot spring teaches you how to go back to who you really are. 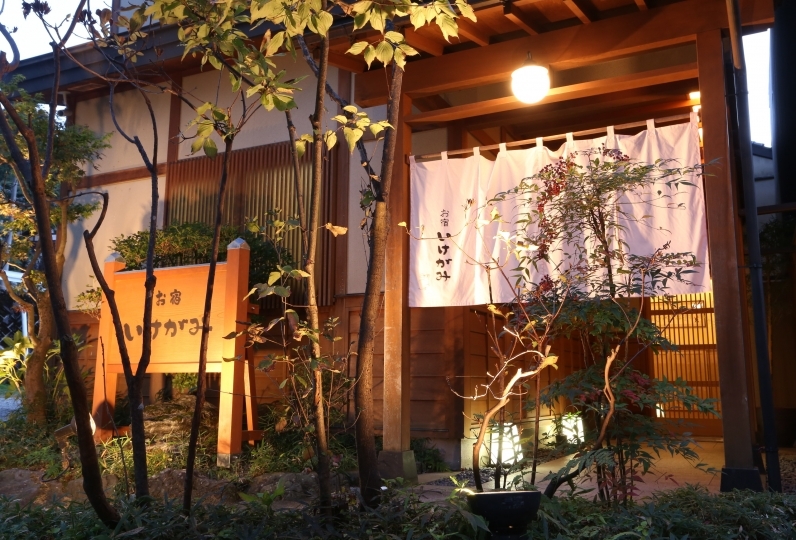 Enjoy high-quality Japanese atmosphere while seeing the canyon which changes with every season. The cuisine is a mixture of a sophisticated sense and tradition. Beautiful plates help the cuisine attain further excellence. Enjoy fresh produce from Toyama. The quality of the hot springs was very good. An open bath where you can witness the changing scenery of the four seasons. At night there will be a fantastic light while in the morning there will be soft rays of light streaming through the bath. 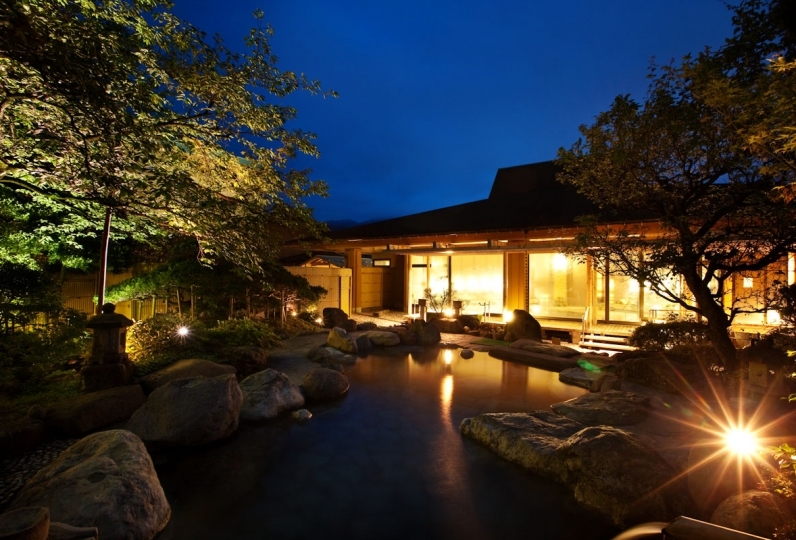 We offer a rock bath with rocks collected from Kurobe Gorge and a fragrant Japanese cypress bath. Enjoy a stunning view of natural scenery. ・Please contact the hotel if your arrival will be after 6:00 pm. [From Tokyo] About 3.5 hours. Tokyo Sation to Yuzawa Station,then to Uozu station via Jōetsu Shinkansen, then Uozu Station to Unazuki Onsen Staion via Toyama Chihō Railway. Osaka Station to Toyama Station via Kosei line/Hokuriku main line. Toyama Station to Unazuki Onsen Station via Toyama Chiho Railway. Nagoya Station to Toyama Station via Tōkaidō Main Line, then Uozu station, to Unazuki Onsen Statioin via Toyama Chiho Railway. Niigata Station to Yuzawa Station via Jōetsu Shinkansen, then to Uozu Station via Toyama Chiho Railway, arriving at Unazuki Onsen Station. [From Tokyo] About 2.5 hours. Haneda Airport to Toyama Airport by plane, then Toyama Station to Unazuki Onsen Station via Toyama Chiho Railway. 5 minutes on foot from Umazuki Onsen Station.